Safe and natural products are my favorite, but they are usually way out of my price range. I spent a lot of time reading up on what to use as a homemade remedy for thrush and white line, and discovered a mixture that has been proving to do wonders at a very affordable cost! Unrefined coconut oil as a moisturizer has been a favorite for almost a year, and lavender spray for calming is quickly becoming one of my go-to items! 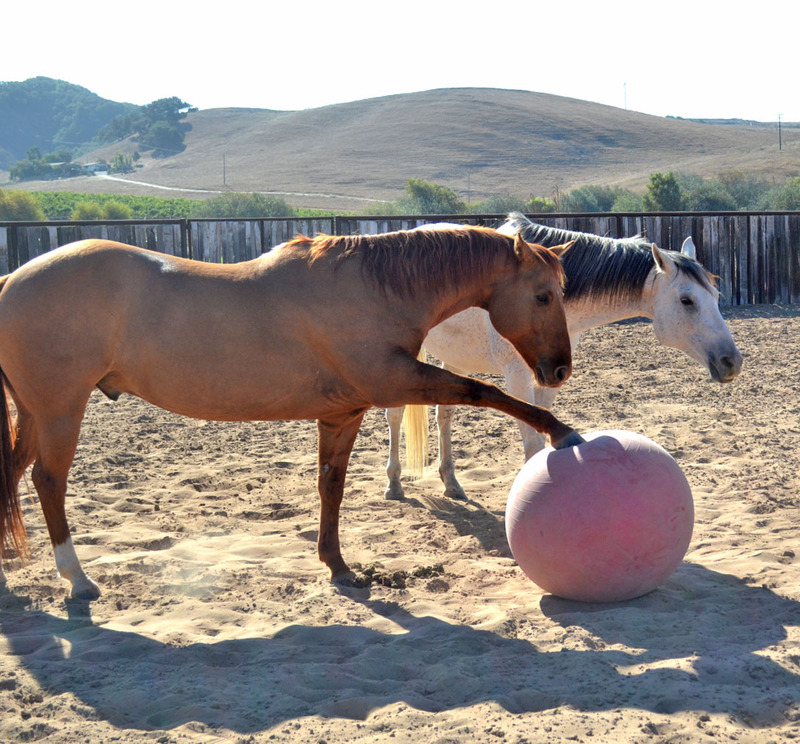 Some horses love playing much more than others. Trubee is one of those horses. 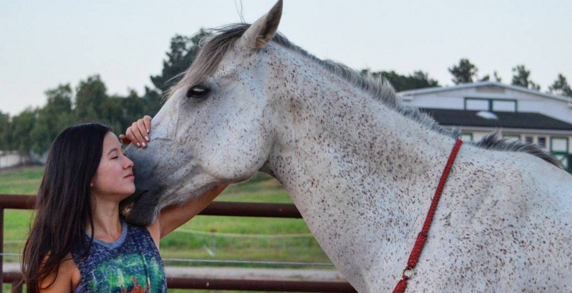 Other horses don't really like to play, but love having goals and accomplishing them. Tucker is one of those horses. 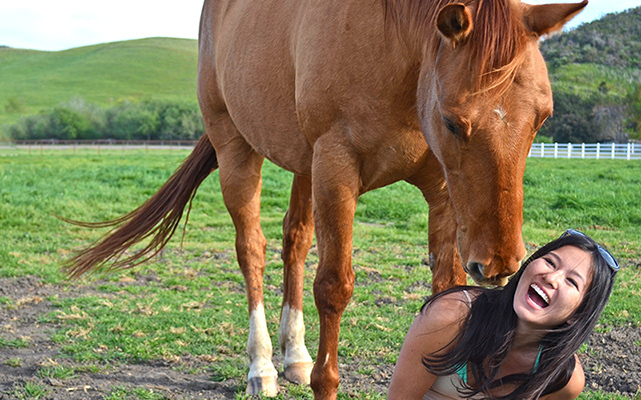 Then there are horses that are somewhere in between, such as Moxie. 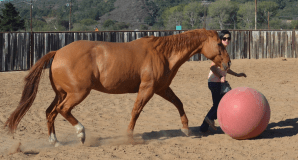 So, how does one find a game that engages both types of horses both mentally and physically? How about a ball!